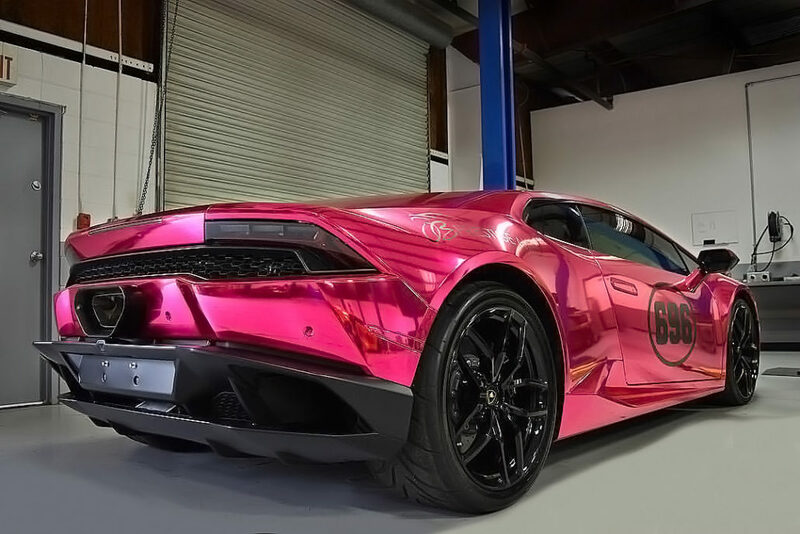 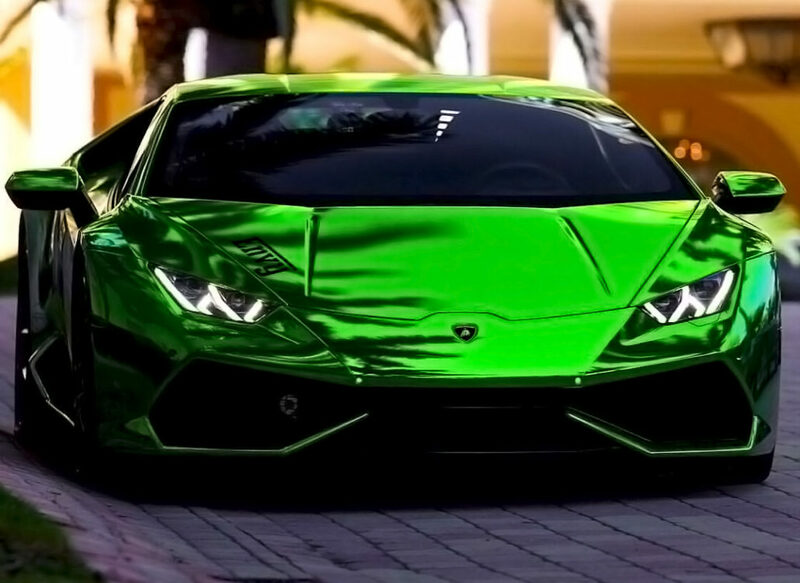 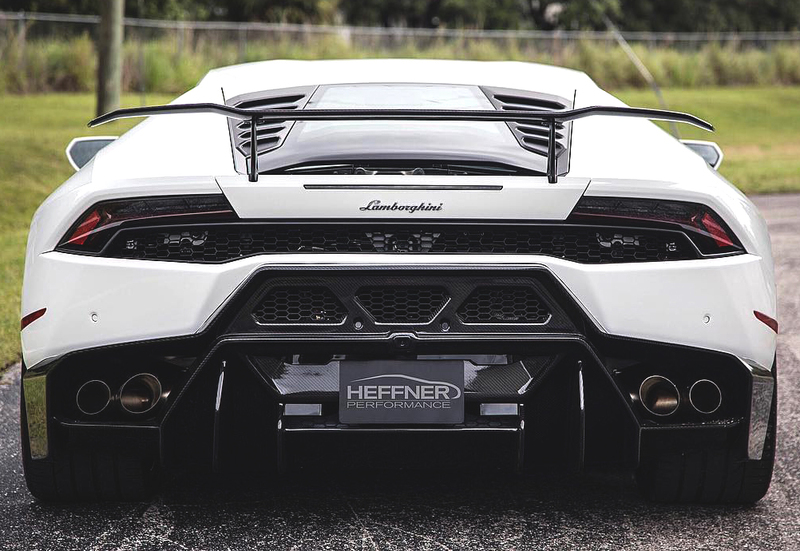 We can also assist in finding a stock Huracan and have it delivered to our shop for modification. 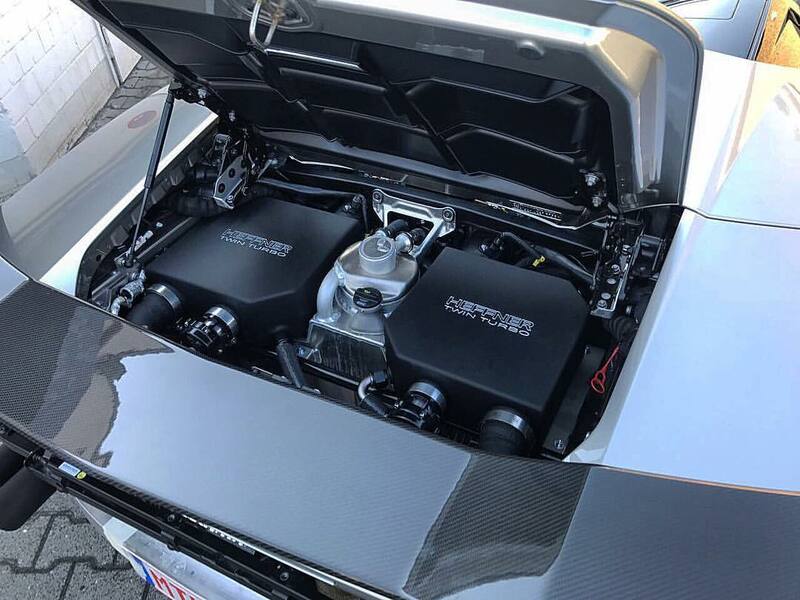 Our “Bolt On” Twin Turbo Lamborghini Huracan systems without engine modification available globally though our dealer network. 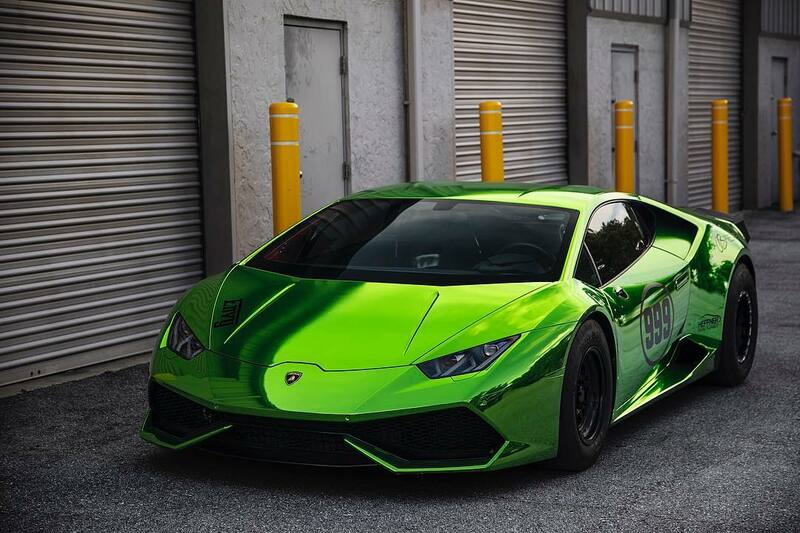 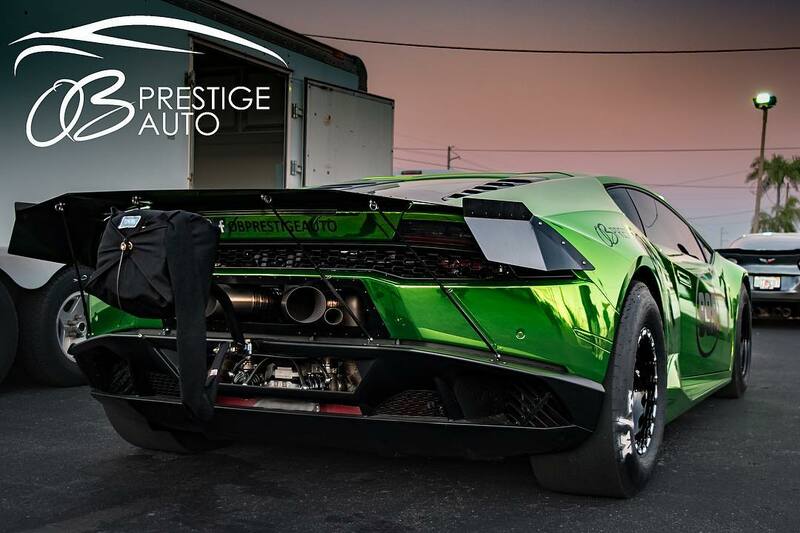 Twin Turbo Lamborghini Huracan systems with engine modification only available at our shop in Sarasota Florida USA. 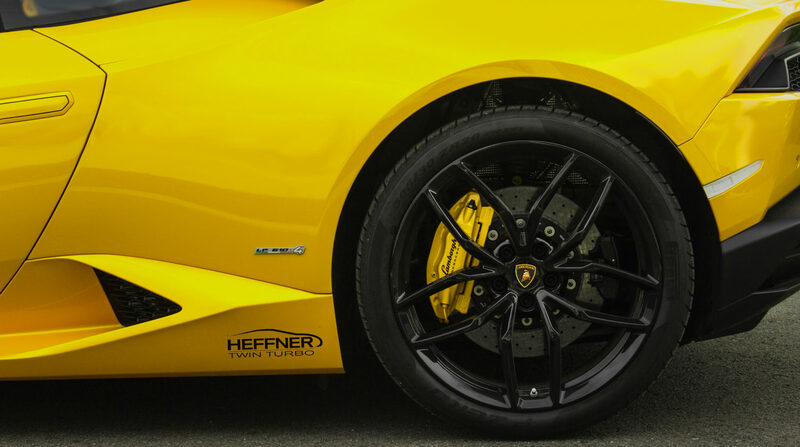 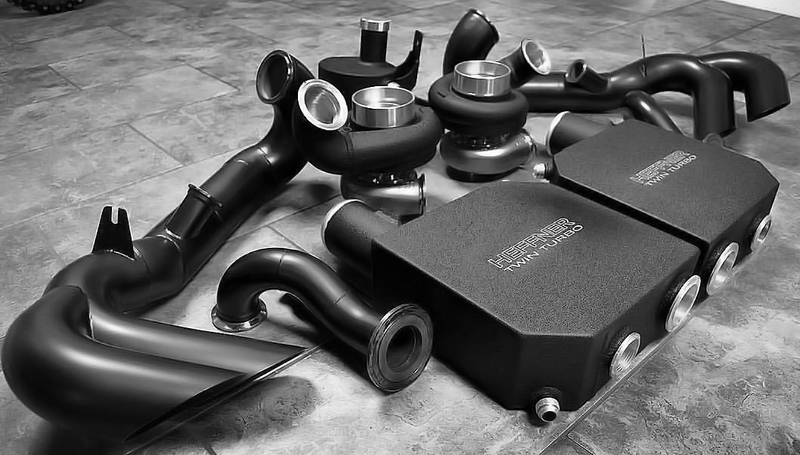 A truly amazing platform for the next generation of twin turbo systems by Heffner Performance.